Good grief! Is this the year Charlie Brown finally has a Valentine? Find out in this adorable shaped board book with foil on the cover. Charlie Brown is certain this is the year he will get a Valentine from the Little Red-Haired Girl. He is so certain, he checks the mailbox every time he passes by. But when Valentine’s Day comes and there’s still no Valentine, Charlie Brown is sad. Still, he can’t help but check one more time—maybe that Valentine got stuck in the back of the mailbox. He peeks in the mailbox and this time there is a Valentine waiting for him—a live one, of the beagle variety, waiting to give him a big Valentine’s Day smooch! 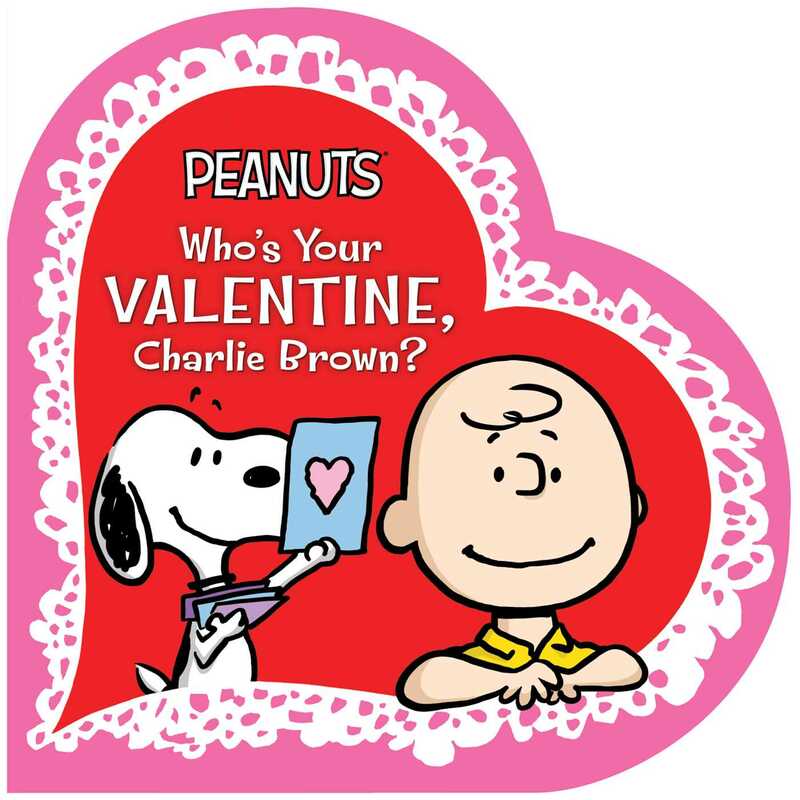 Book Cover Image (jpg): Who's Your Valentine, Charlie Brown?